This marvelous modern farmhouse will feature the charm of country esthetics with the modern design and conveniences of a new home. Located in Severn, Maryland, this home is convenient to major shopping and entertainment districts, major road arteries while still enjoying the privacy of a heavily wooded lot. Only 10 minutes to BWI! 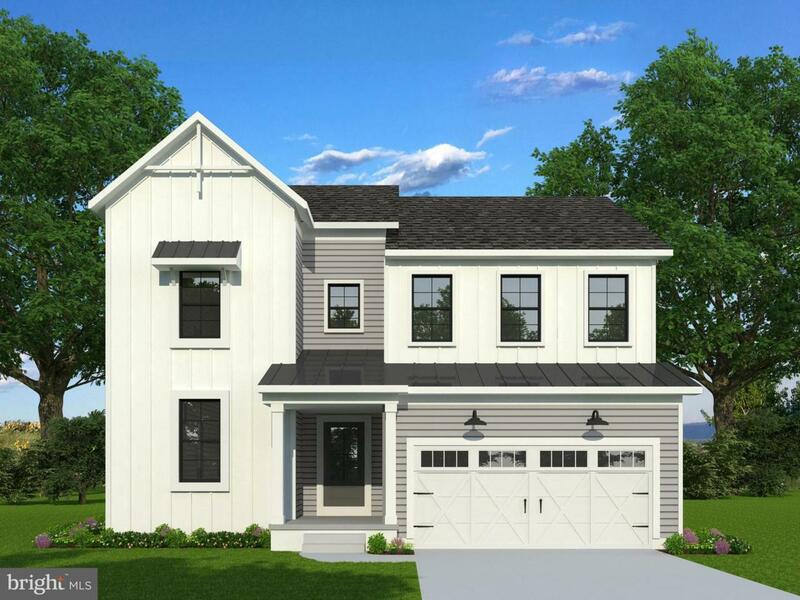 Gorgeous design by Gnu Builders features a stunning 4 bed, 2.5 Bath home with a modern farmhouse design. The open concept floor plan makes this nearly 2800 sq ft home feel spacious and luxurious. The large unfinished basement is perfect for storage, or can be easily finished to fit any buyer's needs. Come and take a look at this Fantastic new build!